Alicante Catamarán Aventurero has brought together some of the jewels of the coast in Alicante: a sailing trip to Tabarca Island natural reserve and a homemade meal in good company and in a unique environment. 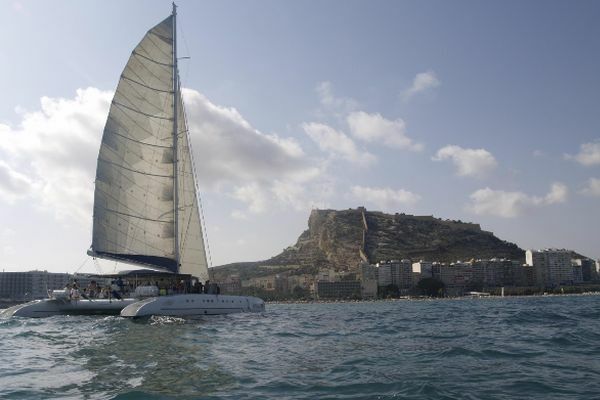 Alicante Catamarán Aventurero proposes different, original experiences that will undoubtedly remain in your memory. 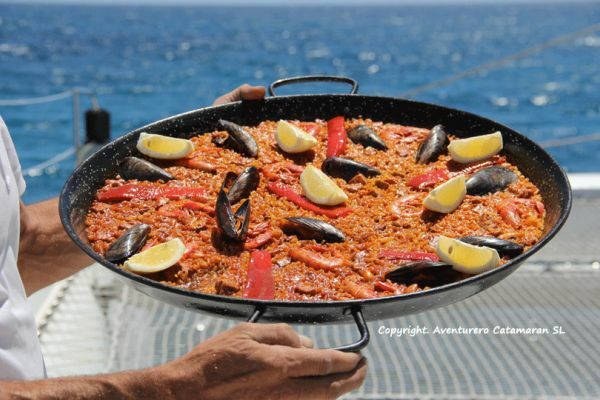 In addition to sailing boat trips to see the Costa Blanca, you will appreciate its sunset - with a bath included - or discover the entire coast sailing; the best plan is to navigate the marine nature reserve to a dream site and once there, you can taste a homemade Mediterranean menu. 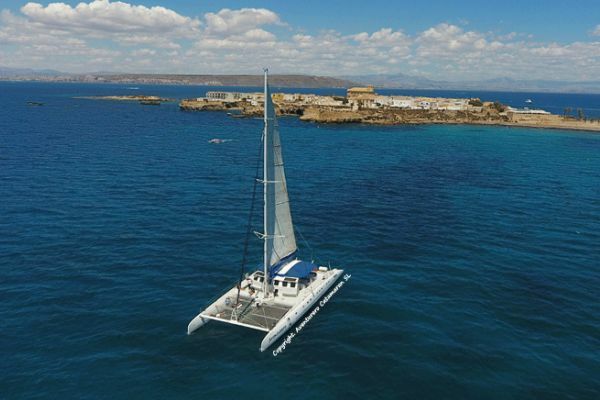 Every Wednesday, Friday and Sunday the Catamarán Aventurero will depart at 11am to start a round plan.Departing from the port of Alicante to cross, for a quiet hour and a half, the crystal clear waters of the Costa Blanca until you reach one of its most valued treasures: Isla Tabarca. 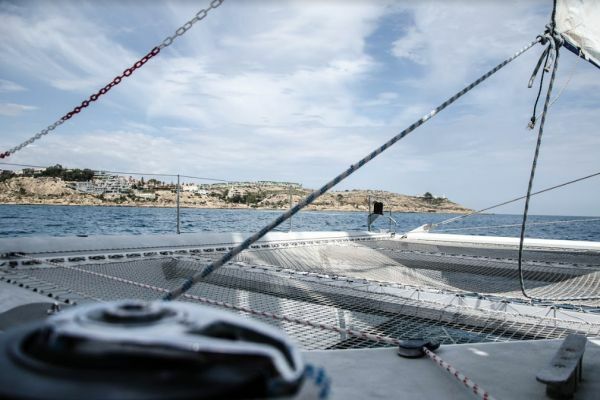 During the whole journey the traveller can enjoy the views of the whole Costa Blanca and Cape Santa Pola, if the weather allows the trip. Once in Isla Tabarca, the visitor has two options: Either enjoying a swim going down its ladder and the masks provided by the organization to immerse himself in the marine reserve, where you can appreciate a huge natural treasure, or getting on the inflatable boat that leads to the beach of Isla Tabarca. And to recover strength: a menu based on mixed salad, chicken or seafood paella, desserts... And then, a cocktail during the way back, lying on the nets of the catamaran, to remember the experience. 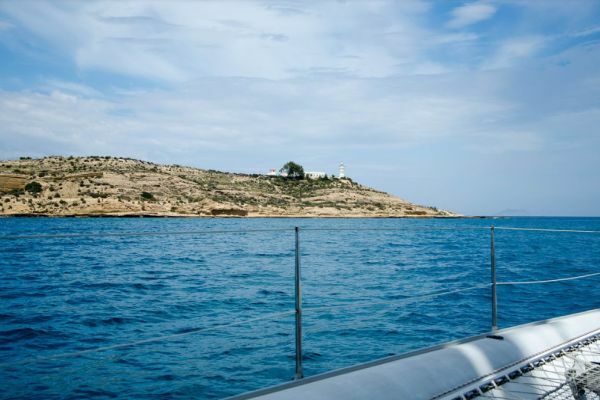 The Costa Blanca gives the province of Alicante a dreamy marine beauty. Under the sea or on land, impressive places are waiting for you.